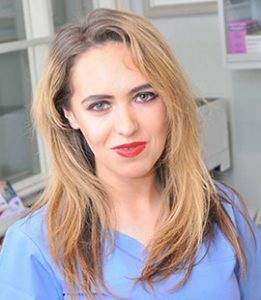 Shona is a graduate of Trinity College Dublin and is the most recent addition to the Church Street Dental team. She enjoys all aspects of general dentistry in particular the treatment of children. Shona keeps up to date with current treatments and techniques to deliver high quality patient care. Outside of work she enjoys spending time with her family and friends.